Facilitating action-orientated solutions for our mosques. Following on from the first Our Mosques Our Future conference on 20 January 2018, 5 Working Groups have been launched to support the development of action-orientated solutions with key stakeholders in these sectors. The purpose of the working groups is to bring stakeholders together and devise a plan of action in order to help mosques address the UK in those sectors. 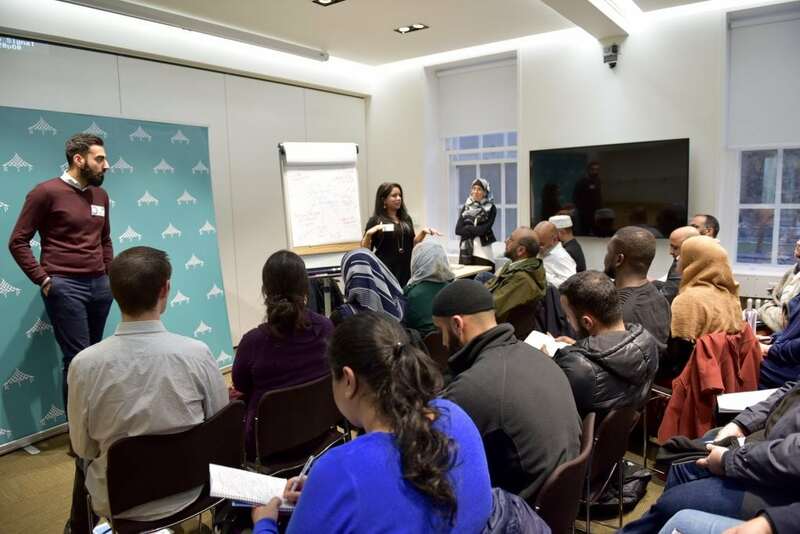 The working groups will be made up of diverse people representing the wide diversity of Muslim communities across the UK, and including representatives of both mosques and subject-focused organisations. You are invited to get involved or nominate someone to join one of the working groups. Please get in touch using the email addresses specific to each working group listed above. Please provide CV/background of your experience as well as a short statement on how you hope to make a difference. What if I’m interested in another subject? If there are other subjects you’d like to be involved that are not covered by one of the above 5 working groups, please contact us on mosques@mcb.org.uk or via the Contact Us form for more information.